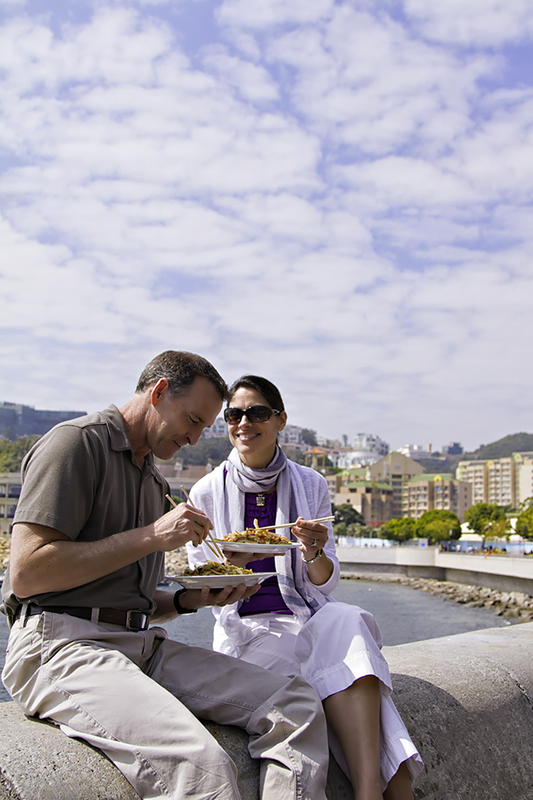 On an Azamara Club Cruises® voyage, the world is your oyster. 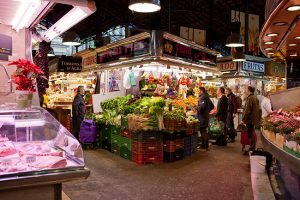 Take a stroll through a downtown Barcelona market, snorkel in the Great Barrier Reef, or experience a day in the shoes of a Hong Kong resident. With Destination Immersion®, meaning longer stays, more overnights, and night touringSM, you’ll have more time to enjoy local life and authentic culture—all over the world. After a day or night onshore, you’ll come back to the relaxed, club-like atmosphere of our award-winning ships. While onboard, our friendly, attentive staff and inclusive amenities will have you feeling right at home. And with smaller 686-guest ships, we fit into ports where larger ships can’t, so you can often be directly in the center of your destinations the moment you step off. We’re the voyage for those who love travel. And we have a feeling you and your clients do. Land. It’s the reason we cruise. Destination Immersion, meaning longer stays, more overnights, and night touringSM enables guests to enjoy local life and authentic culture in amazing destinations all over the world. 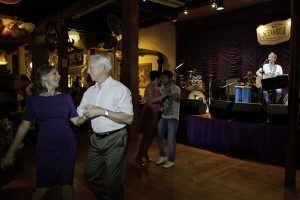 More time in port means the opportunity to eat dinner at a famed local restaurant, attend an evening show, and travel off the beaten path to experience a taste of authentic culture. With our range of signature Land Discoveries® shore excursions, our onshore experts are happy to guide the way to localized and personalized immersive experiences. 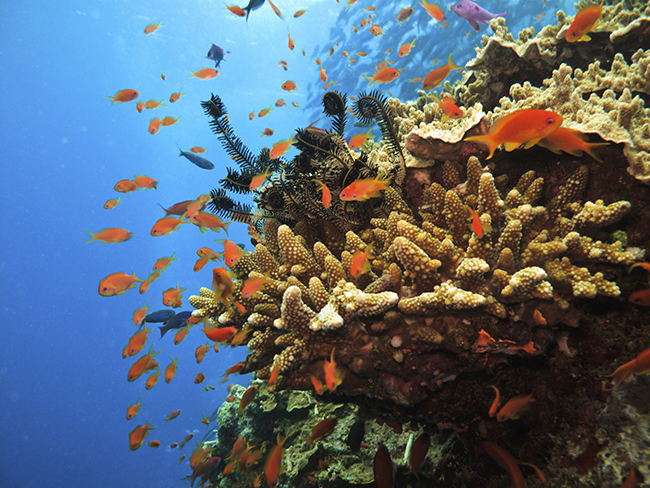 Our newest program shares our destination expertise with guests in a whole new way. Cruise Global, Eat LocalSM provides carefully curated suggestions to authentic local restaurants around the globe. Pair a meal with select Land Discoveries® and we’ll drop guests off for lunch at a famed local eatery on their way home from an excursion. Travel wouldn’t be travel without a meal from a restaurant that the locals love. Destination Immersion® tastes delicious. Our complimentary AzAmazing EveningsSM events have quickly become a favorite part of an Azamara voyage, and for good reason. These exclusive, authentic, bespoke events are designed to give our guests a unique look into the culture and heritage of the destinations we take them to. Since these events are created specifically for Azamara, they offer an adventure you can’t get anywhere else. 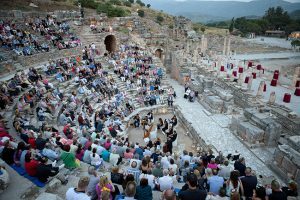 Listen to the sounds of a 12-piece string orchestra, in the cozy atmosphere of the Odeon, a classic Roman theater pictured here. Or enjoy wine, desserts, and music during an after-hours visit at the Oceanographic Museum of Monaco—a marvel of architecture that overlooks the sea from its cliff top perch. It’s the kind of event that will have friends questioning how you get to take such great vacations. And the best part is, it’s on us. With Insider Access, guests get a behind-the-scenes look into a local establishment. We’ll take guests to an ancestral home, workshop, or business where they can swap stories, listen to historical recounts, and get to know the owners. It’s a mini study abroad session, without the notes and tests. Not all sights look better in the daylight. 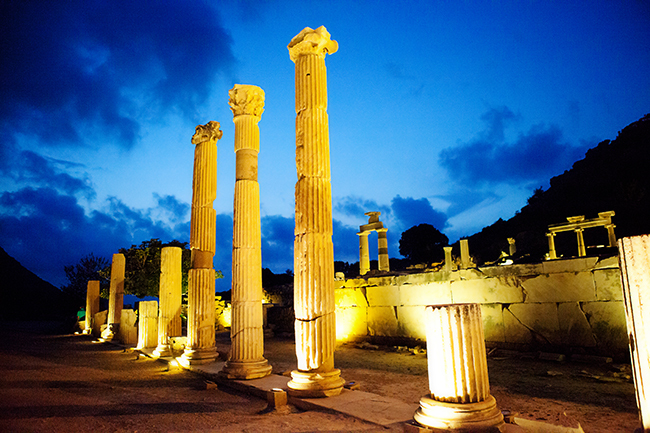 That’s why we’ve introduced our Nights and Cool Places night touring program. These custom after-hours events give guests a memorable nighttime experience. Visit famous museums without the crowds, such as Malaga’s Picasso Museum. Sip cocktails at local hot spots, including Rio de Janeiro’s Scenarium. 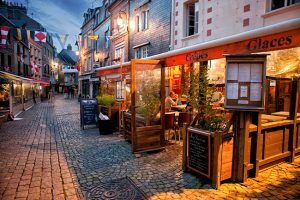 Or enjoy an evening stroll on an intimate guided architectural walk. Being a night owl definitely has its perks on an Azamara voyage. Travel the world. Bring your hotel. After a day (or night) exploring an incredible destination, it’s nice knowing you’ll always have a club-like boutique place to come home to. 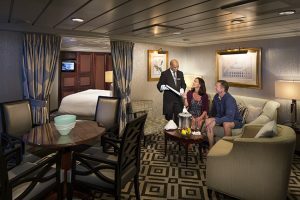 Upon arriving back to the ship, our friendly staff will be there to great guests with a chilled bottle of water or champagne and a “Welcome home!”. It’s one of the many little things our staff does to go above and beyond expectations. Like remembering your favorite drink order. Or folding your bed sheets exactly the way you like them each day. “Welcome home” isn’t just an expression around here. It’s part of what keeps our guests returning time and time again. 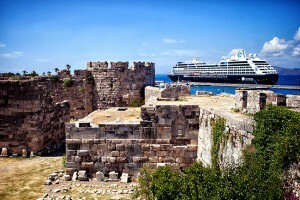 Azamara is the home away from home for travel enthusiasts from all over the world. And we don’t take our responsibility of being guests’ other home lightly. Once onboard, you’ll immediately notice the pace is very different from larger cruise lines. 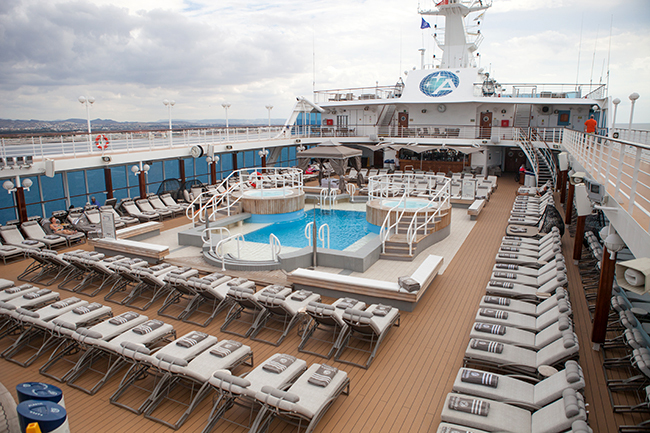 Our ships are small enough to create an intimate onboard atmosphere that resembles your favorite club. But they’re large enough to never feel overcrowded, while featuring a premier spa and fitness center, a relaxing pool deck, a lively casino, and daily entertainment. With our inclusive amenities, such as select standard spirits, beers, wines, specialty coffee and tea, bottled water, gratuities, shuttle service in port, and much more, we make sure guests are completely taken care of, both onboard and onshore. In keeping with our commitment to innovating the onboard experience, we’ll be transforming our ships when we Reimagine Azamara in 2016. Our two ships, Azamara Journey® and Azamara Quest®, will undergo major upgrades in the coming months, reinvigorating the guest experience. Our ships will be enhanced with new venues, public spaces and technologies to bring fresh services and amenities to guests. From staterooms and suites to dining and entertainment areas, to the award-winning spa, no space will go untouched. With Reimagine Azamara, our goal is to bring the organic essence of Destination Immersion® onboard in inventive ways. These enhancements have been inspired by the beautiful landscapes, flowing waters, and refreshing earth tones, and incorporate a rich blend of modern and contemporary elements. At Azamara, we’re known for remarkable destinations, and the newest destination will be right onboard our reimagined ships. Whether your clients are cruise veterans or have never sailed before, if they have an affinity for new experiences, exploring local cultures, and some of the finer things in life, they’ll feel right at home on an Azamara voyage. After all, we are the voyage for those who love travel. We invite your and your clients to join us for a voyage, to see exactly what we mean.